As the Web continues its meteoric rise into the online publishing stratosphere, it’s getting more and more difficult for writers to keep track of and protect their digital work. Publish online and the theft of your intellectual property is as simple as a click, a copy and a paste. Impossible to defend, right? Well, maybe not impossible. –An ounce of prevention will go a long way in protecting your online work from theft. Thoroughly research publications before submitting work to them. Reputable publishers are more likely to have a protocol in place for securing your work and discovering and pursuing plagiarists. –Regularly search the internet for your work. One good way is to copy small, random chunks of your article or books and paste them into your browser. A quick Google search may just bring up your story featured on another website. –Another recommendation is to assign a Google alert for your byline as a way of managing your work. Whenever your name happens to appear on another website or pops up some some online conversation, Google will notify you of it. This is a great way to monitor where and in what manner your name is appearing on the Web. –Publishing your work on an online blog? Keep an eye on your analytics settings. If you happen to notice incoming traffic from a strange or unknown source, follow the trail and see where it leads. It could be that another blog or website, with the best of intentions, has posted your story with a link back to your own page. So, you learn that your work has been lifted. Now what? –Contact the offending website or publisher with a professional note inquiring how the article ended up on their page. Ask them to remove the article immediately and/or render payment noted in an attached invoice. Or just send them the bill. –If you receive no response, you do have some recourse. Consider alerting Google and all the internet gods of the theft. Flag the site for unethical practices and seek the help of other writers and writing organizations to assist you in pursuing a satisfactory resolution. –Finally, read up on all the in’s and out’s of protecting yourself from digital piracy with this free download from WritersDigest.com. 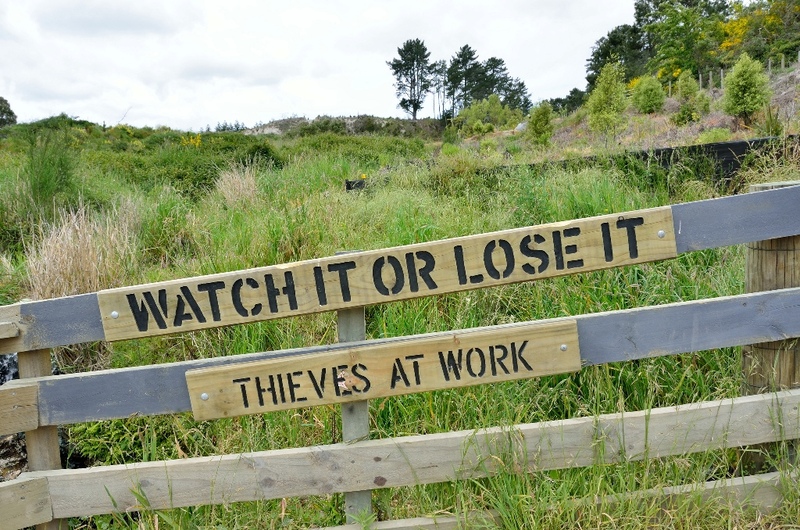 What further tips do you have for writers to guard against theft? Do you have a horror story to tell? Tell us in the comments section below. Tags: digital piracy, educated writer, guarding against digital theft, kerri s. mabee, online plagiarism, plagiarism, the word, tips for writers, word, writing tips. Bookmark the permalink.